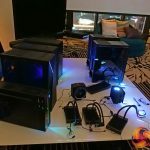 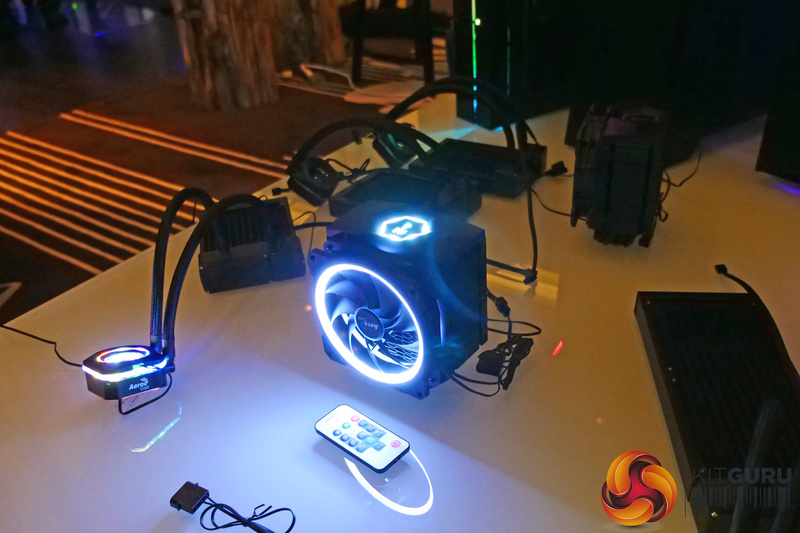 On the eve of Computex, our team over in Taiwan managed to sneak in a visit to Aerocool’s giant suite at the W Hotel. 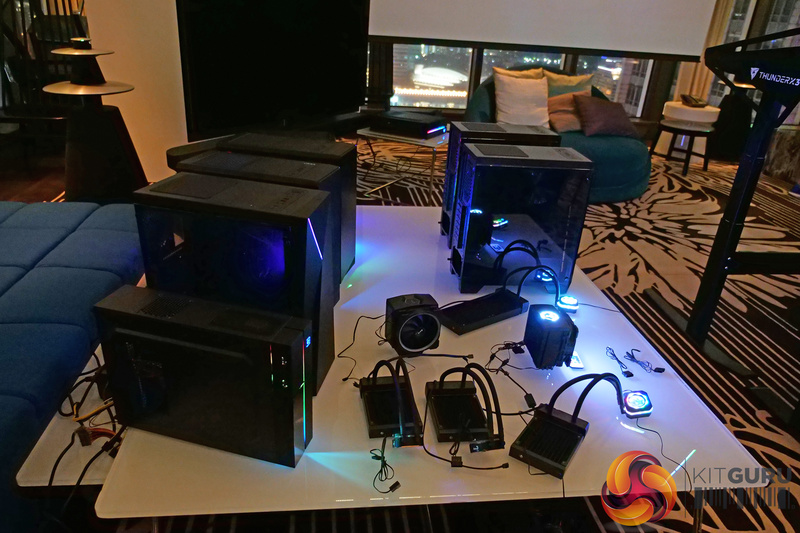 Here, they got a look at a range of current and upcoming products, including RGB power supplies, new cases, RGB fans and some peripherals. 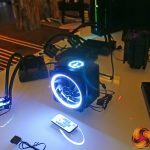 For those interested in a video tour of the suite, KitGuru’s very own Briony takes you through everything that we saw. 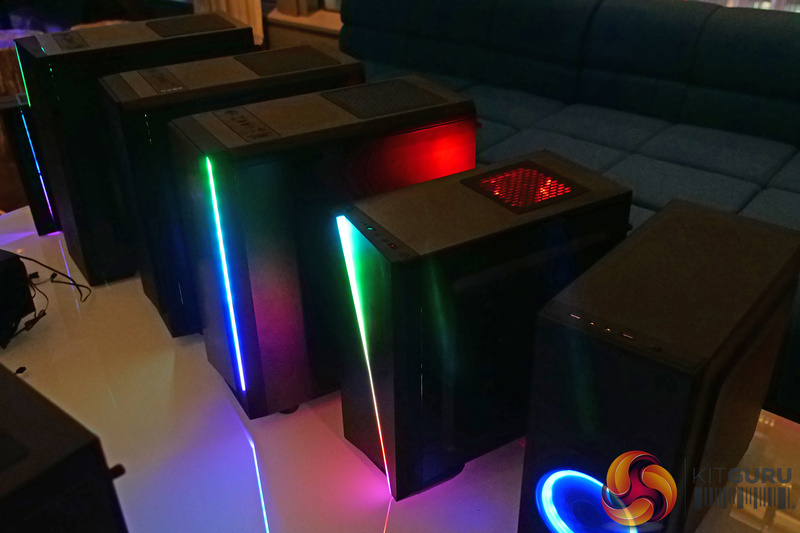 You can watch the video via Vimeo (below) or over on YouTube at 2160p HERE. 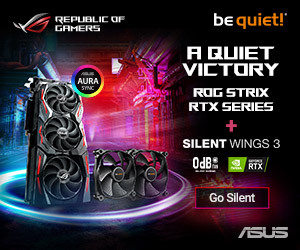 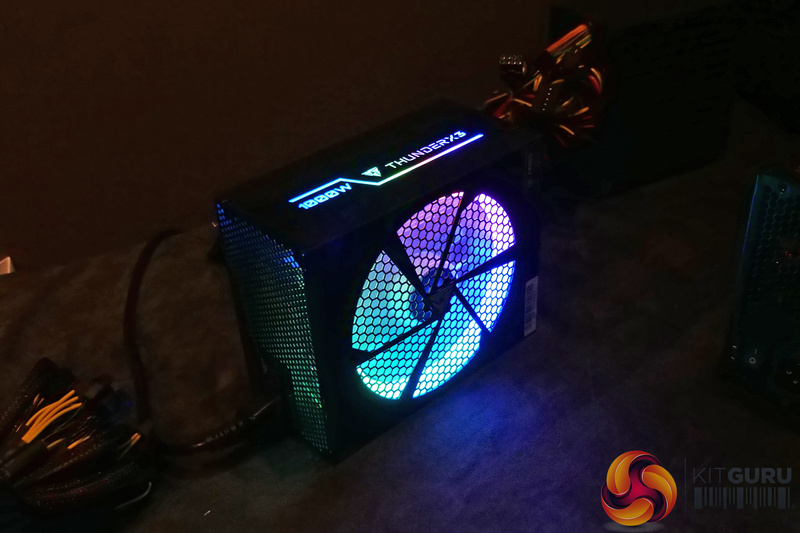 While there are a range of new products showcased in the video – including Aerocool’s peripheral line up, as well as some funky electric up/down desks – the theme seemed to be bringing RGB ‘bling’ at a lower price point. 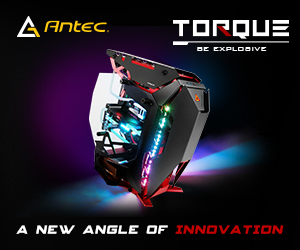 This is encapsulated by the new Glo case, which is expected to retail for just £60, but retains two funky RGB LED strips down either side of the front panel. 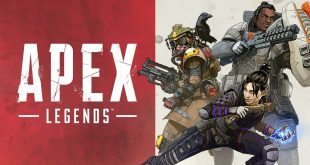 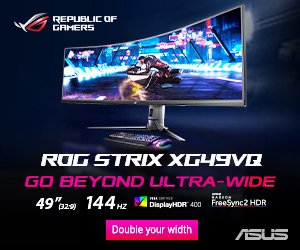 Note: if the above gallery is not displaying properly, you may need to disable your ad block software as they are known to interfere with our display code. 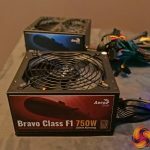 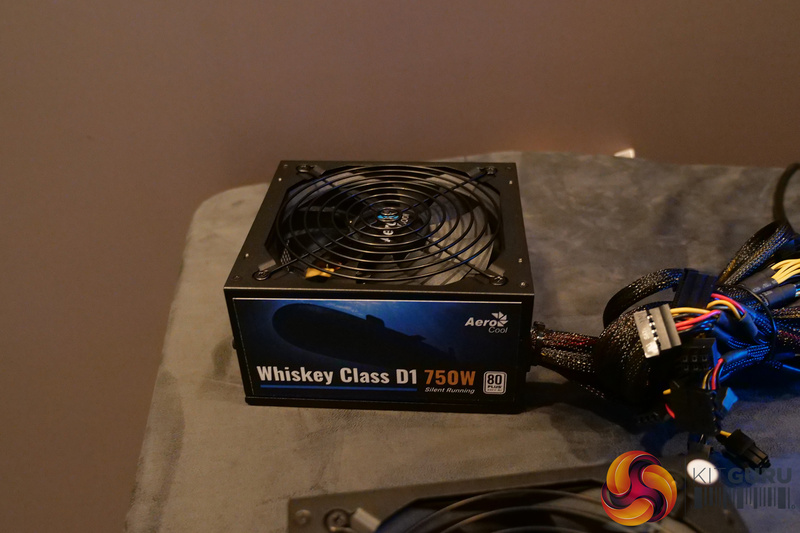 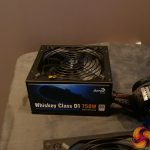 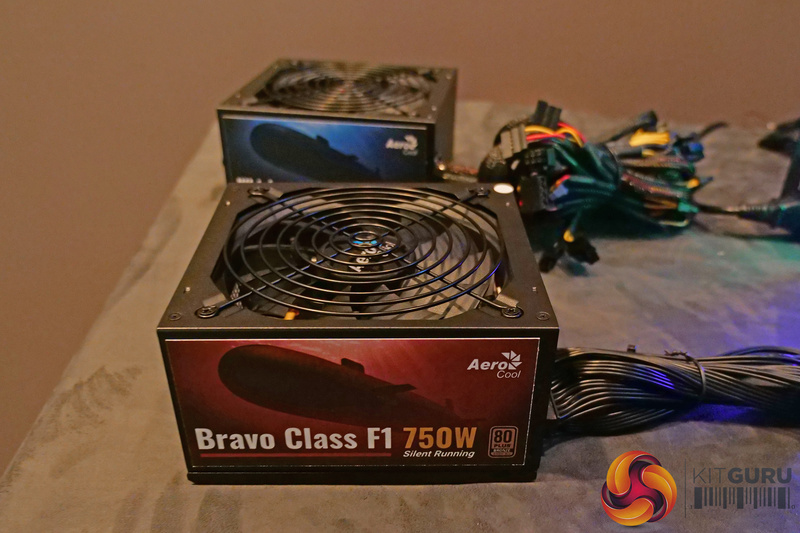 RGB seems to be a bit focus for Aerocool, but we also saw a new range of budget-oriented power supplies – the Bravo and Whiskey models – which have 80+ Bronze and 80+ White efficiency ratings, respectively. 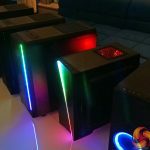 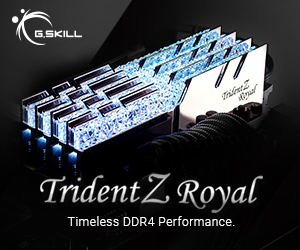 These seem to be basic, no-frills models which should appeal to the PC builder on a tight budget. 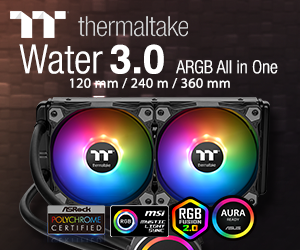 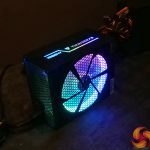 For a full overview of Aerocool’s new products, be sure to check out the video at the top of the page. 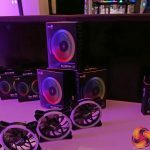 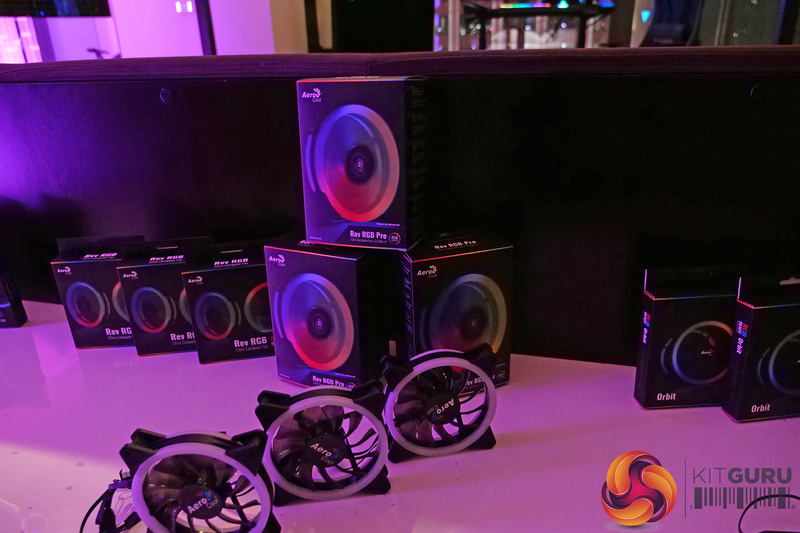 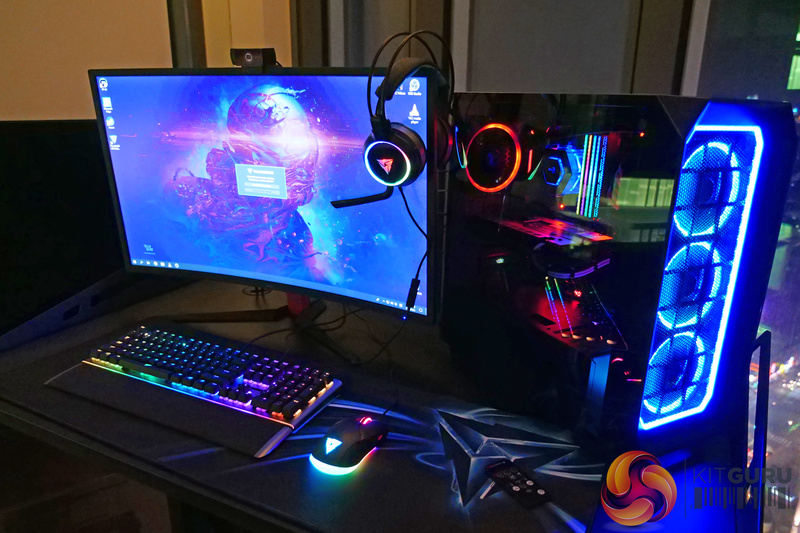 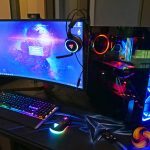 KitGuru says: there was plenty of RGB action going on in the Aerocool suite – has anything in particular caught your eye?